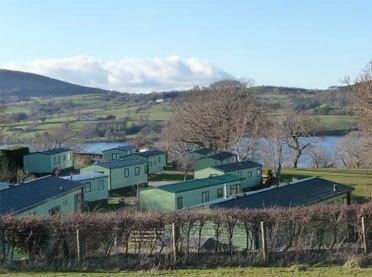 View holiday homes and caravans for sale at our sister parks below. 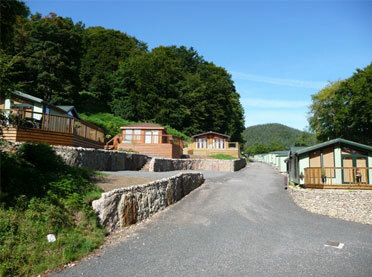 Holiday lodges for sale by Lake Ullswater, Lake District, Cumbria. Situated two miles on the west side of Lake Ullswater from Pooley Bridge, with scenic views of Ullswater and the surrounding Fells from many parts of the Park. Knotts Hill is an ideal location for all. 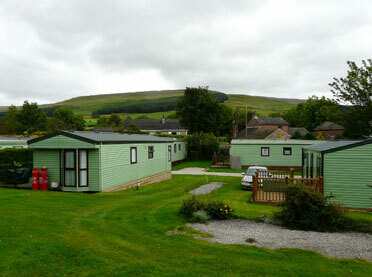 A small peaceful park, with caravans for sale and set amongst the stunning scenery at the foot of the Pennines, Cumbria. Melmerby Caravan Park is situated 8 miles east of Penrith on the A686 within the picturesque village of Melmerby in the heart of the Eden Valley below the Pennine hills at the foot of Hartside Pass. Situated on an elavated position 2 miles from Pooley Bridge along the Howtown Road with amazing views of Lake Ullswater and the surrounding Lakeland Fells. Seat Farm is a small Static Caravan Park with just 16 holiday caravan pitches, open 1st March – 14th January and one self catering holiday cottage available to rent all year round. Occassionally we have static holiday caravans for sale with car parking next to your caravan.